Over the past decade, data storage has evolved into a highly complex undertaking that requires the highest level of expertise and enterprise-class storage technology. Realizing this, we help our customers eliminate these complexities by incorporating the best breed of data storage and management technologies designed to satisfy today’s extremely demanding business requirements. 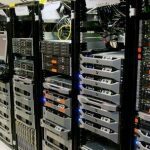 When putting your IT assets in the hands of Colocation America, your organization will have the ability to scale its storage infrastructure without being concerned about implementing the latest security mechanisms or managing tedious capacity planning. How Safe Are Your Online Data Storage Services? If you’ve ever considered using online data storage solutions or an online solution for backing up your data you may also wonder if this method is safe. Will it, in fact, protect your important files, irreplaceable photos or other data you may have? The fact is that being nervous about relying on someone else for the safeguarding of your files can be stressful. However, each piece of data you provide to Colocation America is encrypted prior to it actually being on the wire. Additionally, Colocation America sets up a “tunnel” where your data will be transferred. Doing this gives you the extra security that is needed to have complete peace of mind that your data will not compromised. This is an often overlooked, yet important aspect of the data storage facility. Most of these centers are secured with measures you may have never imagined, such as locks, keys, biometric scanners, keypads, access panels, and in some cases, actual armed guards. Simply to get in the door you have to provide either a biometric hand scan or access code. However, the security measures do not stop there. Once inside these facilities, your data is further secured by locked cages, access panels and other innovative methods that are unsurpassable by the average–and above average–individual. This concept is often confusing for some, yet provides additional protection for your data. On your computer your files, photos, and other data are typically saved in one or more areas. If one of these areas fails, then your data that was present is completely gone. 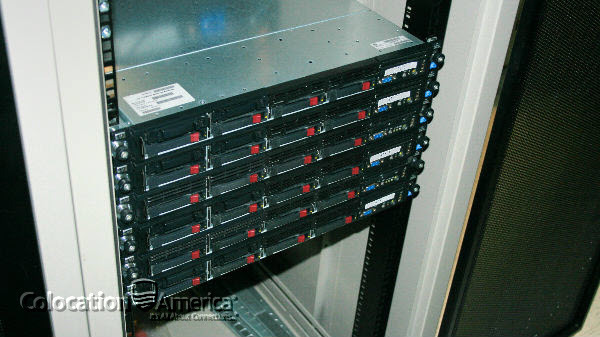 With Colocation America data storage servers, the set-up is somewhat different. Instead of everything being located in only one area, there are several redundant areas that provide backup for the backup system if a file is lost. These enable the data to be rebuilt from what is present on these other storage areas. When you sign up for Colocation America’s data center storage facility your data will be protected by a password you choose. This password will allow you to access your data and understand it. Without the password, you will not be able to access your data again. Additionally, while the workers at these facilities have physical access to your data, they cannot make sense of it without your password. This provides another level of security for your sensitive files. So the answer to the question of whether or not online data storage systems is safe can be answered with a confident yes. This method of file backup is safer than any other method available. However, one thing to keep in mind is researching the company you trust. 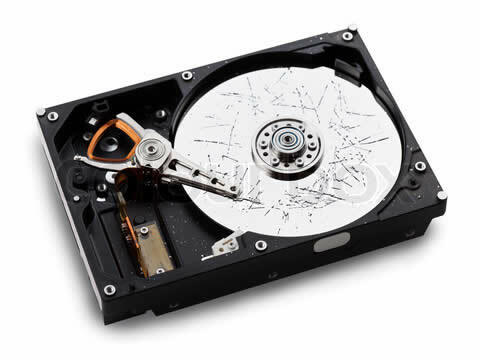 Want Data Storage Peace of Mind? 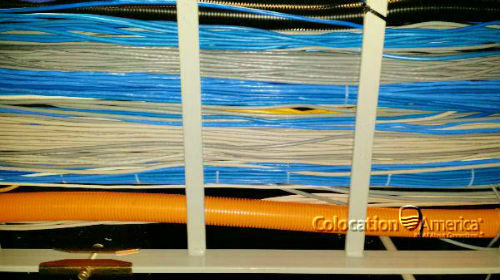 Contact Colocation America to put that mind at ease! Data might seem like a no-problem for the regular person. Dropped right into the mobile age, people can retrieve information at the blink of an eye. But you already know that. What you might not know, is what it takes to store all the data—which is multiplying immeasurably with each passing day. It’s not as simple as just picking a data center and stuffing all the data into servers. Multiple factors must be well-researched beforehand to make sure the data is protected, easy to access, and cost-effective. The good thing is, however, that there are so many data center spread across Planet Earth, that there are plenty of options when it comes to the geographical location of where to store your data. It’s a good thing, at least, for companies that don’t have very specific information, i.e. sensitive data like health care, banks, insurance, and even gaming platforms. It gets worse for the kinds of data that house Personally Identifiable Information (PII), which includes such sensitive data like social security numbers, credit card information, birth dates, names, and addresses. This type of data is all grouped together as a part of subscription management. You can only imagine what could happen if this type of data was not handled properly (hint: mass pandemonium). Back in time, when data was so much easier to wrangle and manage that it was kind of like an afterthought. With all that time devoted to not worrying about data, companies were able to innovate and cause even more data, thus leading to the big-data-boom of today. This, unsurprisingly, has led to governments all over the world standardizing data privacy, leading many to govern that PII data should be stored in the originating country. The effect is that there are regulations that companies must follow when they operate across continents. Alas, companies can either store data where it’s most convenient (and risk non-compliance) or store this particular kind of data separately per regulations. As you can imagine, this can cause quite a few headaches for businesses who just want a simple and efficient way to store all of their data in one place. Companies can run a data integration solution that buddies up with their current data stores. When a transaction happens, it’s stored as regular, with region specific data stored in one of those nodes in the region where the transaction happened. Electronic data is the lifeblood of any business, especially organizations that run their business over the internet. Having an efficient data storage and management solution is vital for keeping your business alive.data center storage Leveraging some of the world’s most renowned colocation hosting facilities, Colocation America provides its customers with the superior infrastructure, scalability and management expertise needed to ensure the highest level of protection for their data. Our dedicated staff of professionals is committed to delivering the most comprehensive data storage and management services geared to meet the requirements of your company. Colocation America offers secure and reliable automated backup and recovery services to companies that rely on mission-critical data. Our state of the art system assures customers highly reliable backup solutions, ensuring that vital information will be recovered at the time of loss or corruption. By using top of the line hardware, global leading bandwidth carriers and impeccable colocation hosting facilities, Colocation America provides high availability backup and recovery solutions over the internet or virtual private networks, sparing you of the insufficiencies associated with traditional methods such as tape backup and on-site storage.